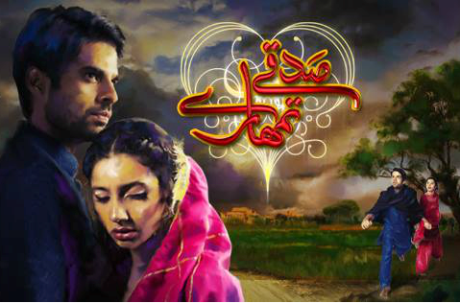 It was produced by Momina Duraid, Samina Humayun Saeed and Tariq Ahmed Shah and written by Khalil-ur-Rehman Qamar. This play is directed by Abid Ali and Nayyer Mukhtar is the writer and it is produced by Syed Mukhtar Ahmed. 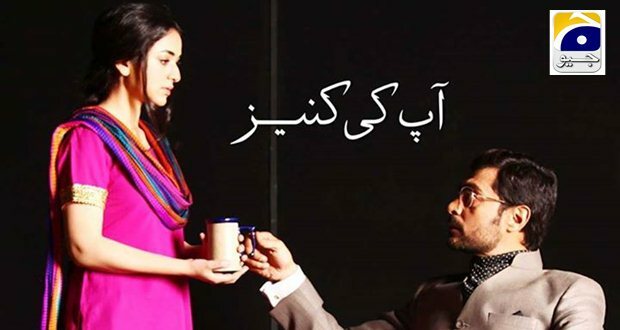 The play is written by Sanam Mehdi Jarchevi and directed by Ahmed Bhatti. 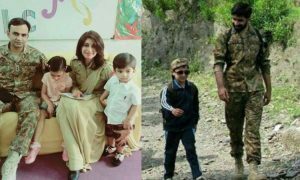 It is written by Faiza Iftikhar and directed by Aamir Yousuf. 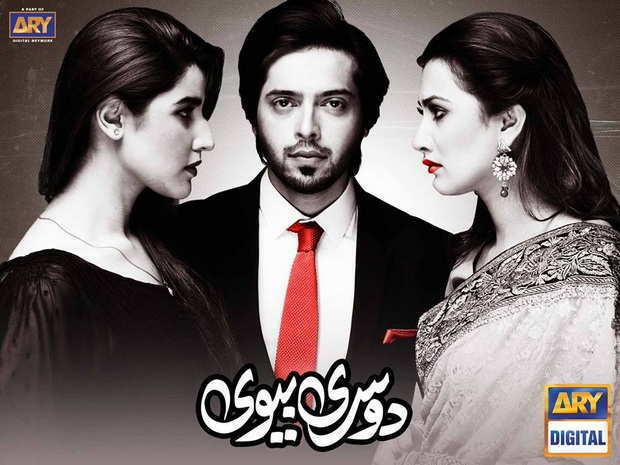 This super hit drama serial is produced by A & B Entertainment. The play is written by Syed Wasi Shah and Asif Younis is the director. 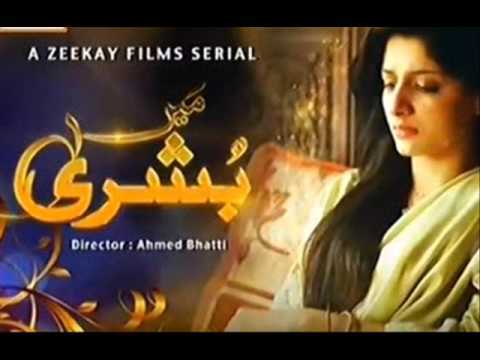 Adnan Siddique and Saba Qamar are the main stars of this drama Serial. 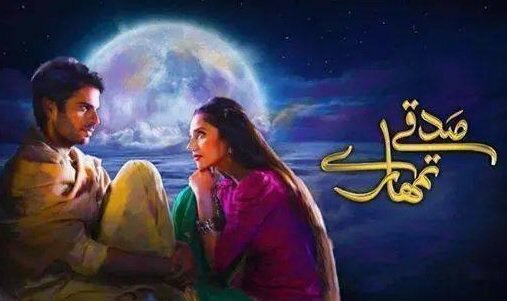 This serial has the top Pakistani artists which include Moomar Rana, Zahid Ahmed, Aysha Khan, Shazia Naaz, Sheheryar Zaidi, Agha Ali. 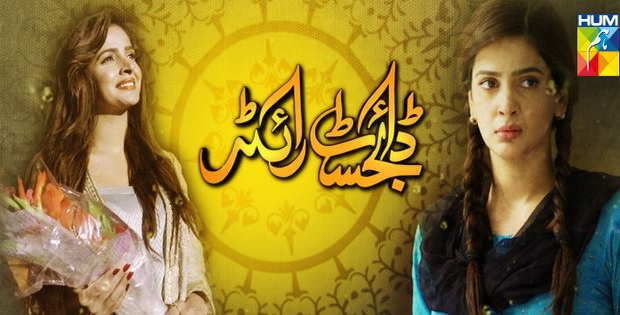 This drama is produced by Momina Duraid, written by Be Gul and directed by Adnan Wali. 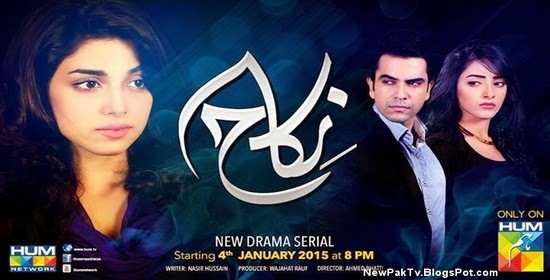 This amazing serial stars Fahad Mustufa as the major character. One of Saba Qamar’s best works. New Year Myths You Probably Didn’t Know About!